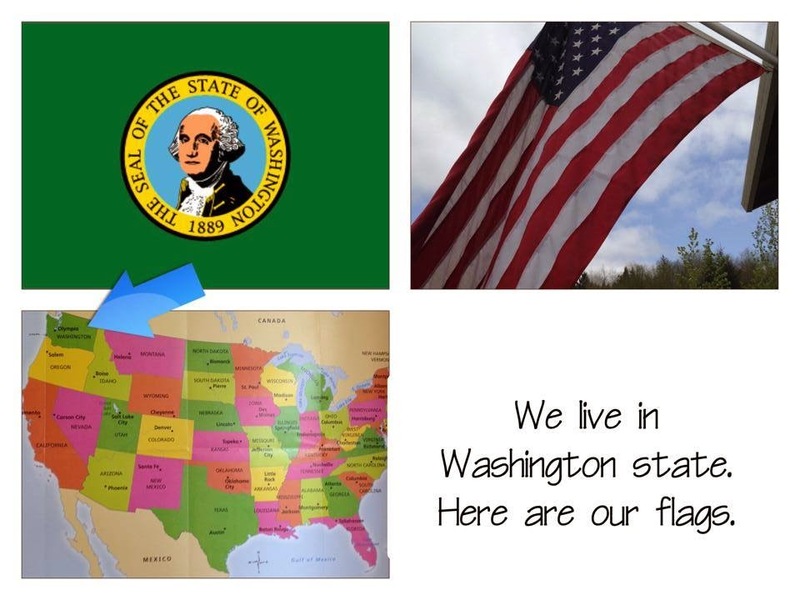 Using a collage app to share about our country/state flags with other K classrooms... Here I used Frame Magic, although almost any collage app will do the same so find one that's free and has good ratings. It took only seconds to make the picture and share on Twitter with the other classes. I use collage apps often to condense multiple pictures into one for newsletters, webpages, etc. Hooray for a May Giveaway!